Hey Yo! I'm back again. I had just finished a trip to the northeastern of Sarawak. It was a really unexpectedly fascinating and awesome trip. Never know MIRI can be so fun with its spectacular rain forest and rich natural resources. 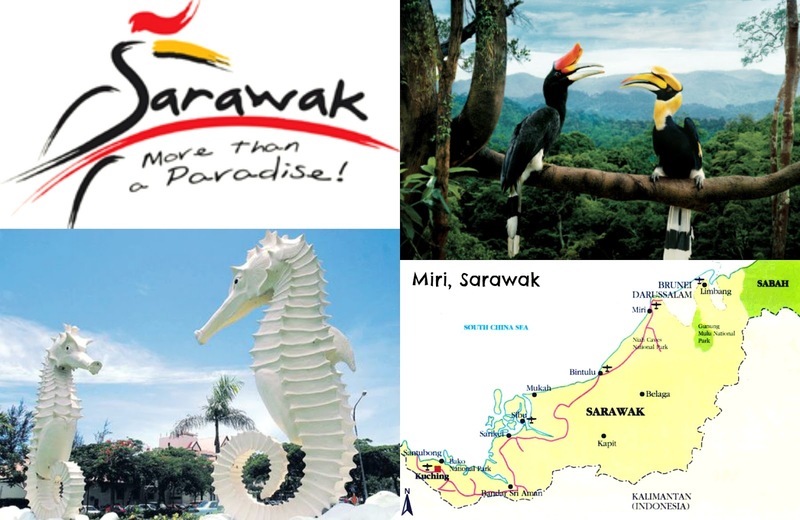 So I'm here to share few things that you should know before you go to MIRI , SARAWAK. We are actually on tight budget planning this trip. However, we are lucky enough to have few days staying at our friend's house . *Big thanks to the host - Raee and his housemates* Plan your accommodation and transportation well so you won't be having problems to reach any of the tourism spots. And if you plan to explore Brunei as well, make sure you change your dollars before you come here. 2. YOU NEED A CAR TO MOVE AROUND THE CITY. No joking. 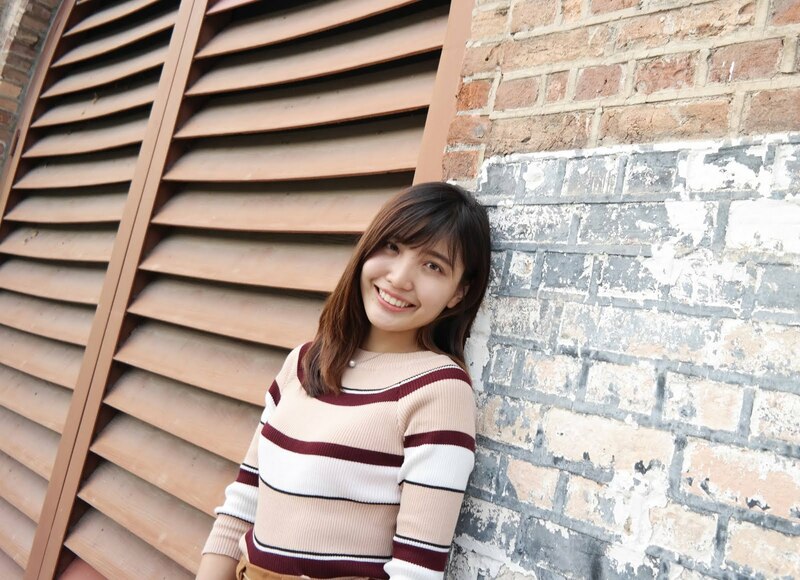 The very first impression to MIRI was "Oh gosh! It's like a countryside place. '' Seriously, this place is real bit of rural. It's so so so big. You can barely see public transportation here. There are lots of undeveloped land or on-going development all along the way. Of greeneries , brown lands and fresh air , what's sum up my first thought to this city. No car, no travel. 3. MIRI IS NOT A BUSY CITY. People here living a slow-paced life. Less hectic and less noises. There's no honking / traffic jam in this city. People here living a simple life. Less cars and less bikes. Parents here let go their kids to grow up independently. You can see kids chasing each others running cross the rivers / roads and having their best childhood times. So much different with urbanized parents. 4. SHOPS OPEN EARLY & CLOSE EARLY. Early to bed and early to rise, makes a man healthy, wealthy and wise. I guess this is the best quote to describe the people here. Sun rises around 6 in the morning and sets around 6 in the evening. Less shops are available in the late evening. Make sure you catch up their rising rhythm. 5.THEY DON'T SELL GARDENIA / MASHIMO. My friend told me that they don't have Gardenia / Mashimo bread selling at Sarawak. I was like "whattttt???? seriously? " For your information, these are 2 most popular bread which Malaysians opt to. Usually we bread for breakfast and these 2 brands are usually the hottest pick. How can NO Gardenia / Mashimo selling here? That's why when people see you holding loaf of G/M , they will get surprised. Bribe your Sarawak friends with G/M breads and I guarantee they will be excited. 6. PREPARE YOURSELF TO WALK MORE. Big land. Of course make sure you mentally prepare yourself to explore more on you feet. So, we basically wear flat shoes / sandals throughout the trip. Bring along your sport shoes for jungle trekking. Walk more and burn more fats. Get muscular calves and athletic legs after long stay at MIRI. It's a good place to pause. People here love nature and natural bounties. They live in nature. Jungle trekking and cave exploration bring you amazing experiences. Trust me, give yourself a little task by challenging the unknown mother nature. Your journey will definitely full of curiosity and amazement. I swear I become darker after this trip. You can't resist the gentle sunlight that can make you a little warmth in the midst of cold icy waterfall water. Apply your sunblock cream unless you want to be a tanned hot beach lady. Long house people always assure me one thing - CARE LESS life. Yes, life is hard but you won't see the dark sides of humanity in them. They enjoy what they're doing. It's like even you don't know their languages, you can feel the warmth and sincerity of humans just through eye contact and hand touching. 10. MIRI IS NOT YOUR ONLY DESTINATION. MIRI is more like a transit point for all travellers. Throughout our journey, we were not just hopping around MIRI city but we went to Niah and Brunei as well. As long as you have a car, that's not a big problem to explore further than MIRI itself. Bring your passport along so that you can go to Brunei. Start your adventures with us! Here you go about 10 things we have done at Miri.